News Slightly bloody microdermal next to a classic 15 year old rose by Pete in Dalkeith!! Yes Pete! 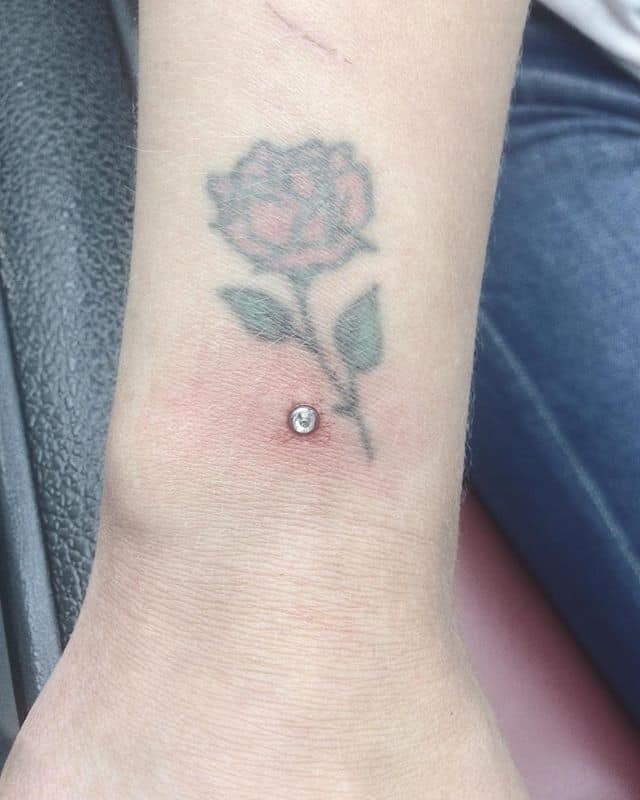 Slightly bloody microdermal next to a classic 15 year old rose by Pete in Dalkeith!! Yes Pete!